For all people who experience misogyny, and like Madame Curie, reject society’s notions of how we “ought” to be. Why Marie Curie? She’s old news. The one lady scientist everyone can name without hesitation. 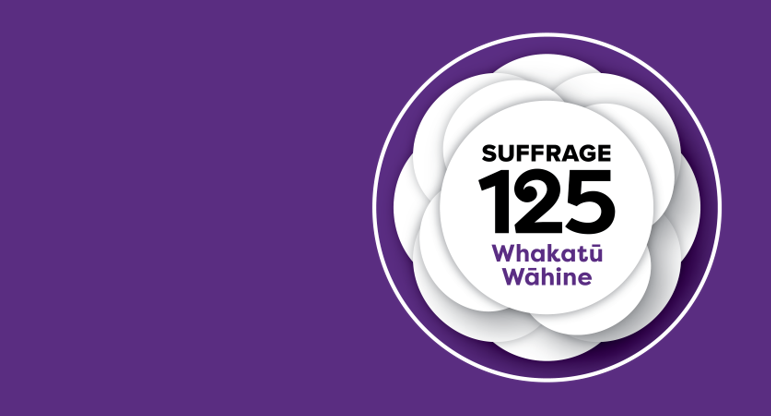 But, in considering the 125th anniversary of women’s suffrage in Aotearoa, she is an obvious contemporary. In 1893, Marya Sklodowska (who would come to be known as Marie Curie) passed her master’s examination in physics at the Sorbonne. For women in France, where Marie made her home, the right to vote would not be granted until 1945, 11 years after her death. A death brought about by the very substance she dedicated her life’s work to, gaining her two Nobel prizes along the way. Though fiercely political, Madame Curie never had access to that most fundamental political act, one we now deem a right. And yet, Marie was able to strive at proving her ideas. One might assume she experienced misogyny far greater than that still present in our time. The merit of her work surpassed any denials based on her feminine nature. How far has the scientific system come, since Madame Curie started edging open the door, 125 years ago? 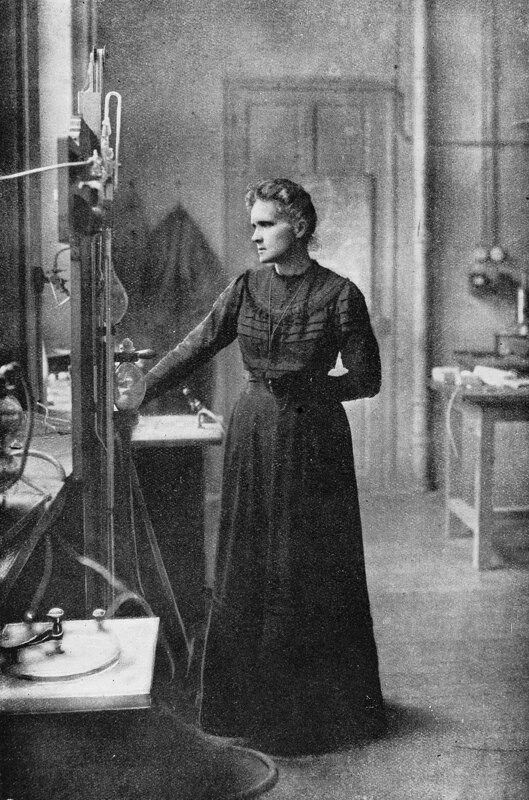 Where are the Marie Curies of the 21st Century? We are making the headlines but touted as “the next Einstein”. The implied shock that a great mind should exist in not-a-man induces an eyeroll every time. The erasure of historical contributions in a simple comparison. Could it not be that this great mind is the next Marie Curie, Maryam Mirzakhani, Rita Levi-Montalcini, Jocelyn Bell Burnell, Katherine Johnson, Beatrix Potter, Dian Fossey, Jane Goodall, Alice Ball, Beatrice Tinsley, Rina Winifred Moore? Since Hypatia in 415CE, we’ve been there. Fifteen hundred years is surely enough to mellow the surprise that scientist does not equal male. Portrait of Marie Curie, Wikimedia Commons. We are leaking out of the scientific pipeline, unable to make our way into, or tolerate, the “old boy’s network”. Instead of pursuing discovery of fundamental truths with unguessed applications, we are leaving in droves. Moving to business and industry. Taking our skills to politics, communications, health and social service sectors. Leaving the research sector to become stifled instead of progressive. We are staying in science. Battling each day applying our talents to funding applications instead of discoveries. Where again, access is determined by that same old network. Until only this month, there was no data being gathered in Aotearoa to ensure scientific funding is equitably distributed. The first step to increasing diversity in a woefully unrepresentative sector. Marie Curie was described as immensely shy and socially isolated. In her letters, she describes struggles with what we would now call depression and anxiety. She eschewed the spotlight as antithetical to the scientific spirit, though many tried to cast the light on her. She wished only for the peaceful and orderly nature of her laboratory. One-hundred and twenty-five years later, when science has become not about what you know, but who, where would Madame Curie be? Could she do again what her contemporary Einstein could not, and take out two Nobels? Could she again discover the fundamentals of the elements, which would advance medicine beyond current imagination? Or, would she be on a different path, leaving the laboratory behind, to be populated by Einsteins all the way up and down? As the modern Maries leak out of the scientific pipeline, we have some things never afforded to Madame Curie. Seats at decision making tables. Possibilities for our own endeavours outside of a University. And our votes. Not as a singular Marie, but a multitude. Dr Susan Rapley has a PhD in behavioural neuroscience, a background in psychology, and a lifelong love for all sciences, among many other things.